We now have two locations to visit! Click either location below for store hours and contact information. In spring of 2017 we decided that it was time to grow and we added a location in the heart of an up and coming Halifax north end design district. Offering women's fashion, footwear, and accessories and Merle Norman cosmetics to the HRM. 2698 Agricola St, Halifax. 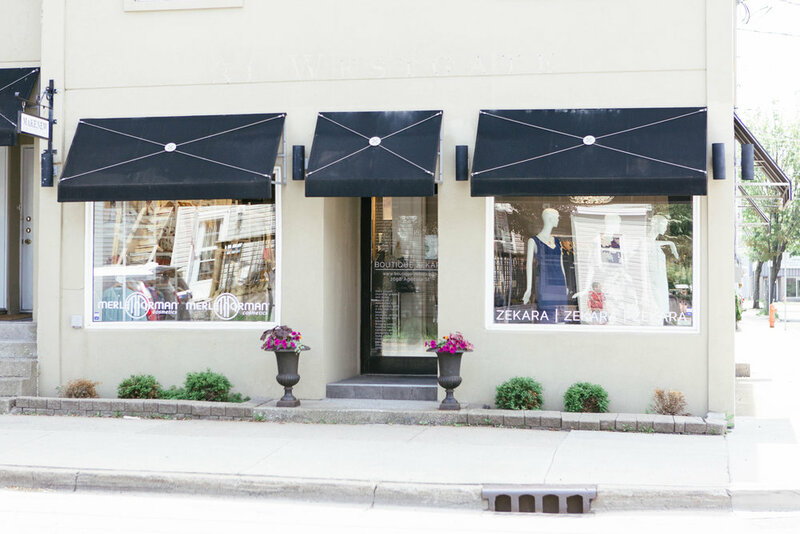 In January of 2019 Boutique Zekara in Uptown Saint John opened its doors.